For the fifth year running, SXSW 2018 is screening high caliber films and TV shows as part of it’s carefully curated SXSW Film Festival. Billy, the coolest kid in high school, comes back to his hometown 15 years later to find he’s no longer cool, and the girl he still has feelings for now dates the former town outcast. Billy becomes obsessed with proving the outcast is a murderer. 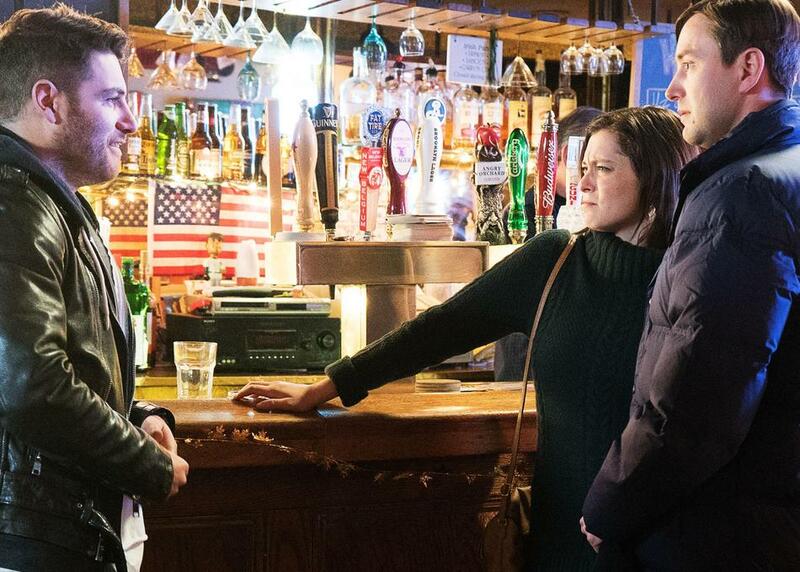 Cast: Adam Pally, Rachel Bloom, Vincent Kartheiser, John Reynolds, Didi Conn, Ethan Phillips, Doug Mand, Hasan Minhaj, Rebecca Naomi Jones, Julia Goldani Telles. Alternately characterized as an epidemic or a love affair, prescription stimulants like Adderall, Vyvanse and Ritalin have become a $13 billion industry in America. These drugs increase dopamine and adrenaline levels, promising a dose of performance enhancement for our hyper-competitive age. 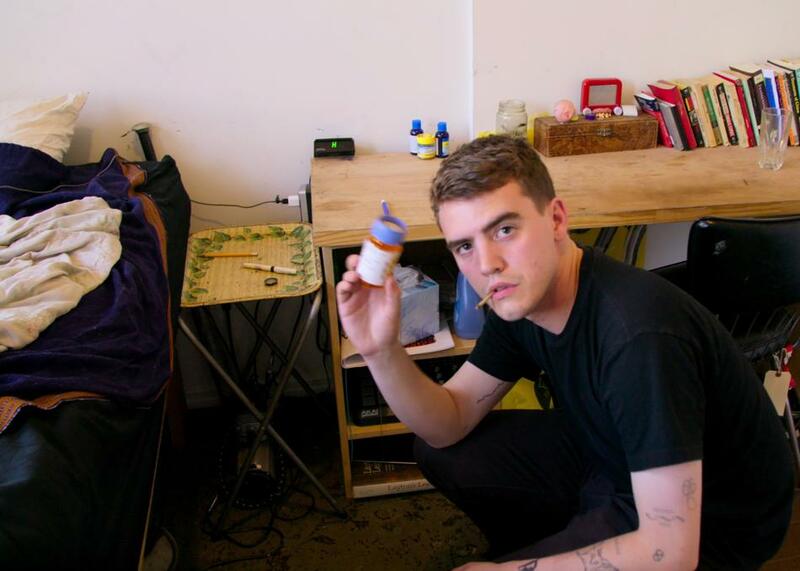 TAKE YOUR PILLS applies a personal lens to the rise of Adderall and drugs like it, and places individual experiences within a larger socio-economic and historical framework. By incorporating various animation styles, graphics and archival, the film raises vital questions about our society today and where we are headed. Lil Dicky and his lover engage in unconventional ‘pillow talk,’ debating on politics, culture and the universe, with graphics to match. Featuring ‘Brain’. A father and daughter become an unlikely songwriting duo before she leaves for college. 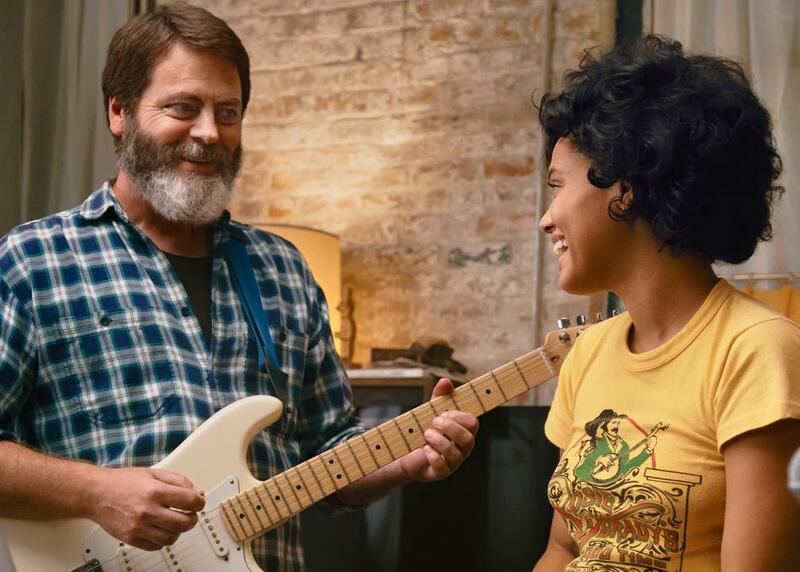 Cast: Nick Offerman, Kiersey Clemons, Ted Danson, Toni Collette, Blythe Danner, Sasha Lane.